I love Andy Warhol at Christmas. Here's a quick and effective art activity. 1. Provide a variety of Christmas tracers for children to choose from. They will choose 1 symbol and trace it 4 times. 2. Students colour each box in a different way. I encourage children to colour dark (no white spaces) and keep the designs simple. 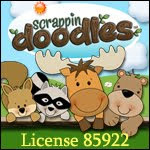 I also remind them that what they add to one design, they add to all designs. We use oil pastels to make our art pop. I love the panoramic option on my iPhone5! We have been working on writing letters in the classroom. 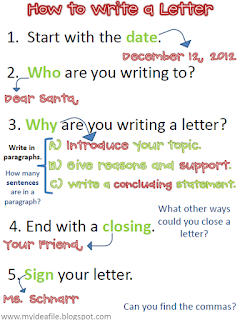 I loved the Help Wanted persuasive letter writing activity I put into my North Pole Times at TpT. Being able to choose their writing topic gave the kids opportunity to be specific with their reasons and examples to support their job of choice. W1.1 I can identify the topic, purpose (opinion) and form (paragraph, letter) for writing. W1.5, W2.1 I can use graphic organizers to plan and write my ideas with supporting details. W2.5 I can form an opinion and support it with reasons and personal experience. W2.4 I can use linking words (first, then) and joining words (because, so). W2.6, W2.7 I can use feedback from the teacher to improve my writing. Then we revisited How to Write a Letter. 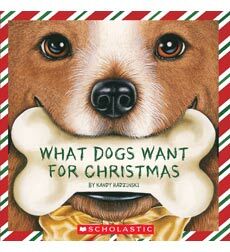 Earlier in the week we watched the cartoon version of The Grinch and talked about how characters can change. 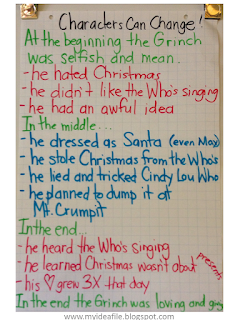 We webbed the character traits of the Grinch at the beginning and at the end. We retold the story from beginning, middle and end. In the end the children wrote a letter to the Grinch persuading him not to steal the toys from Whoville. 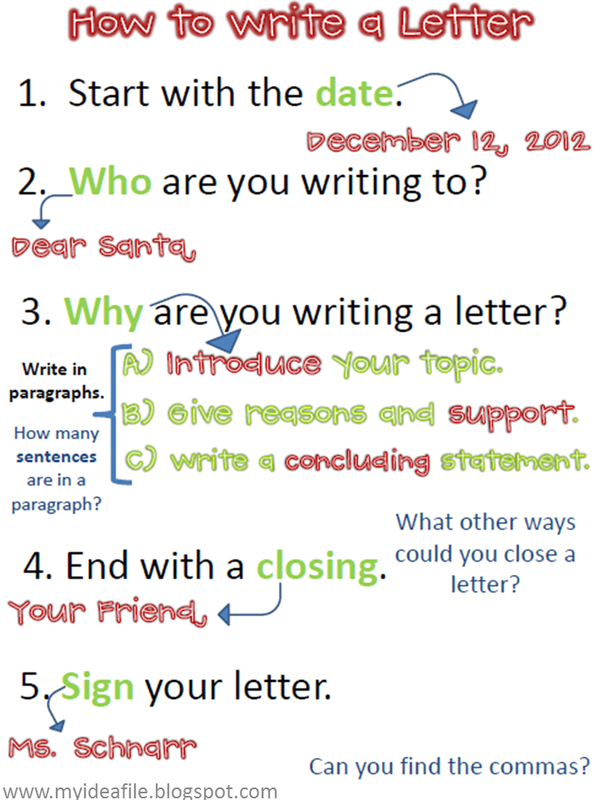 You can find the Grinch letter freebie here. 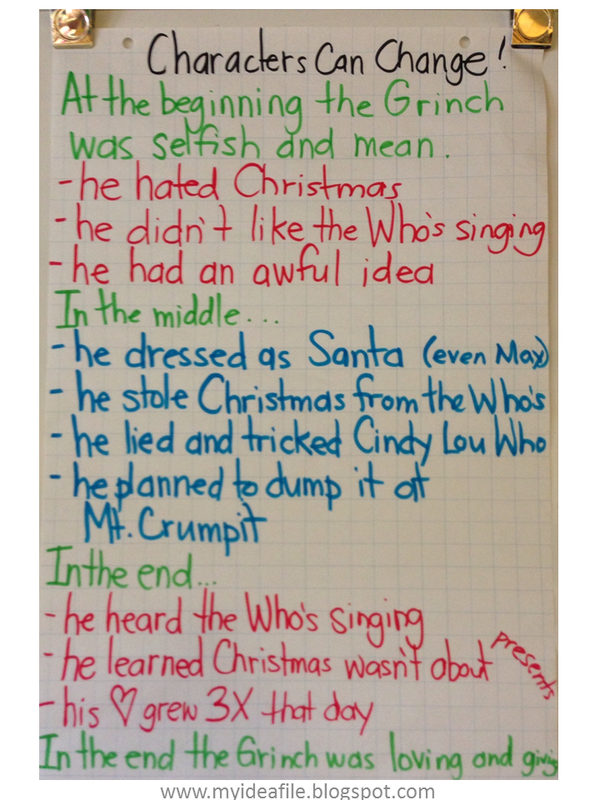 R1.5 I can infercharacter traits of The Grinch by his words and actions. 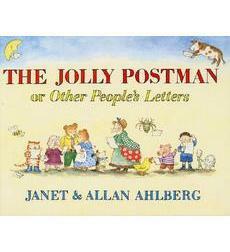 R1.4 I can retell the story using details about specific elements of the text such as characters and theme.